NICE WARM & SAFE DOUBLE SINGLE LARGE ROOM in English & Japanese speaking house. Only 5 minutes walk to Station, 1-minute walk to bus stop. 29,N29,141,341,N341,W5 etc. Only 2 minutes walk to the park & Shopping Arena. Mac Donald's, Costa coffee, Subway, Next, Argos, Super drug, One Pound land, Carphone warehouse,TK Max, Sainsbury's supermarket, Homebase. 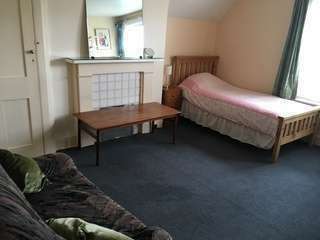 Nice warm single rooms in quiet, safe & clean, Certificated Victorian House. 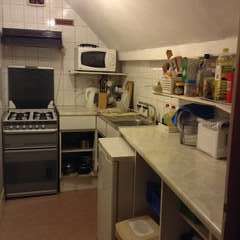 Share kitchen/bathroom with 1 or 2 others. 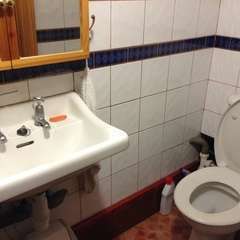 Fast Internet, Central Heating, Double glazed windows, Washing machine, 24-hour hot water.